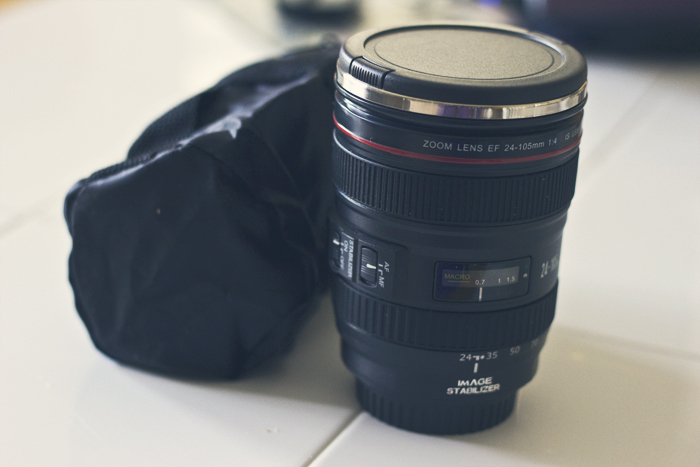 For Father’s Day I bought dad a mug that looks exactly like Canon’s 24-105mm lens. I placed my order on eBay but noticed that it was shipped from xcsource.com, so you should check them out if you want your own. The details of the replica are pretty astounding. The AF and IS buttons actually move. 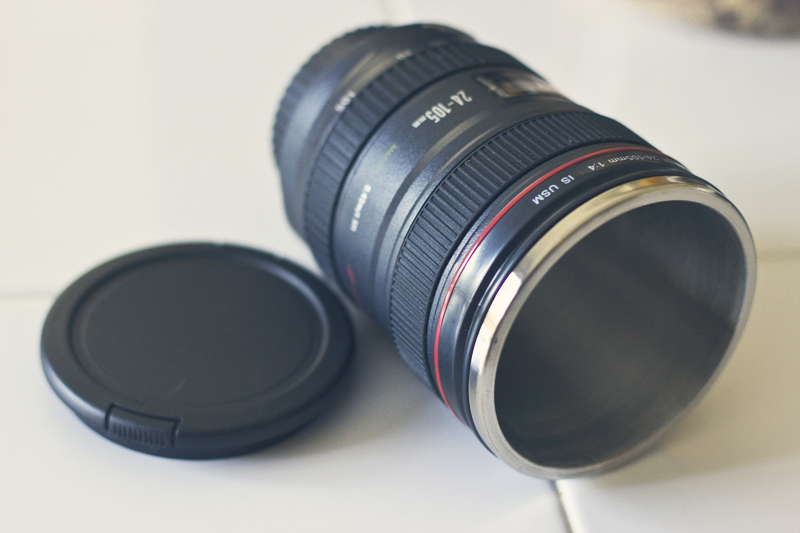 For an extra buck or two you can actually have it say “Canon” where it is supposed to, I just didn’t realize it when I ordered. 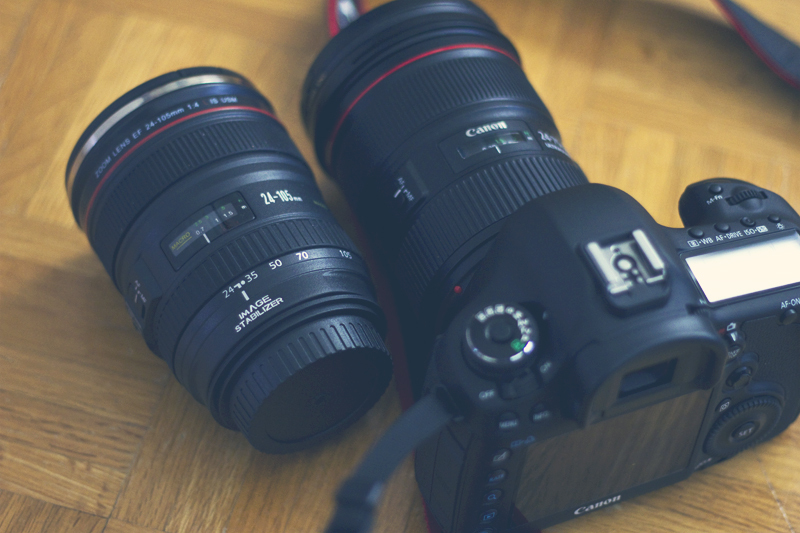 We don’t actually have the 24-105 lens, so above is a photo next to the 24-70mm. Close enough eh? Hope dad doesn’t accidentally pour coffee in his real lenses!